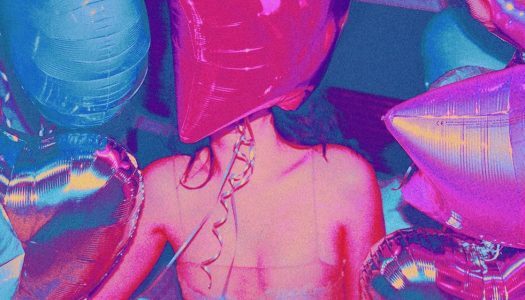 Lorde has unveiled a brand new remix for her latest single “Homemade Dynamite” featuring Khalid, Post Malone and SZA. 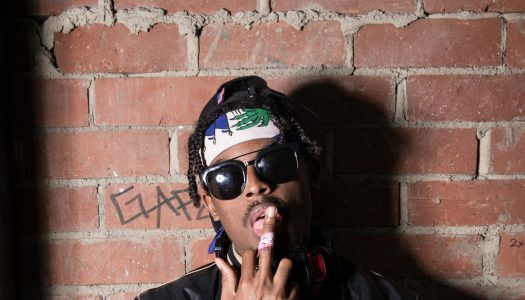 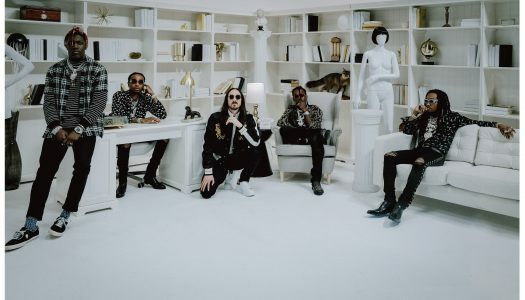 After a wildly successful trap flip of Hucci and Stooki Sound’s “Ball So Hard,” prodigious producer Levianth is back with another massive rework. 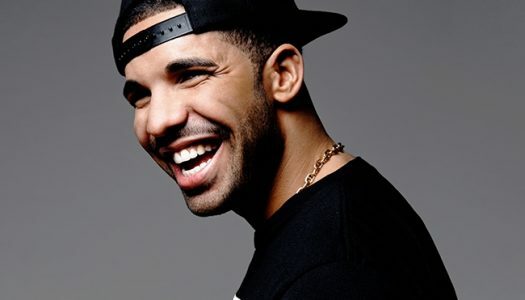 Drake is taking a turn from his usual hip-hop sound, and we’re excited. 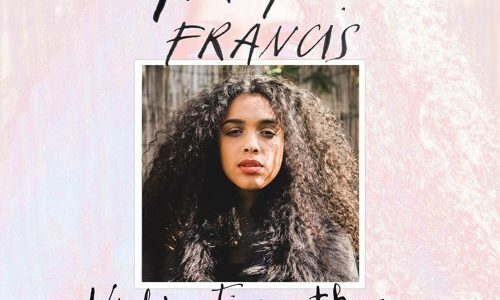 Rising singer/songwriter Ruby Francis brings some mighty fine R&B vibes on her latest effort “On My Knees,” which is taken from her brand new Night Time Therapy EP. 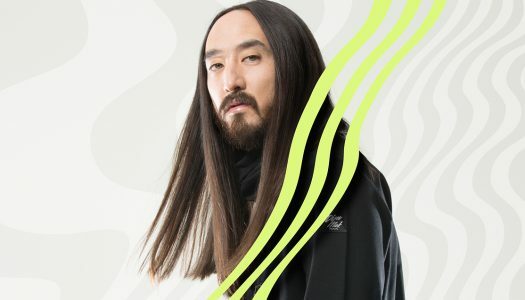 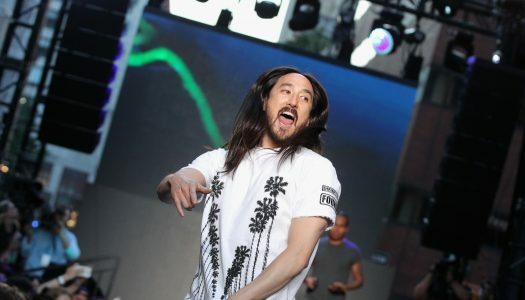 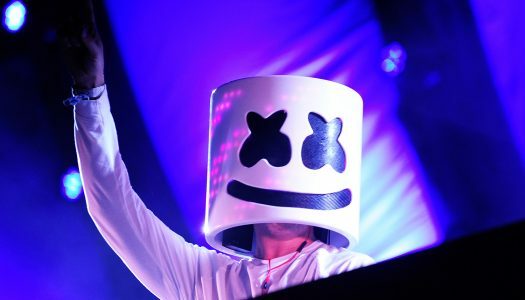 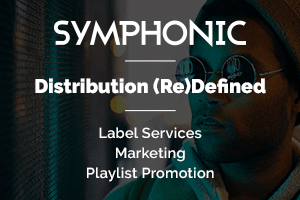 Steve Aoki is on fire lately, with releases such as “Night Call” and the announcement of his upcoming album, Kolony, which will release on July 21 via Dim Mak Records/Ultra Records.